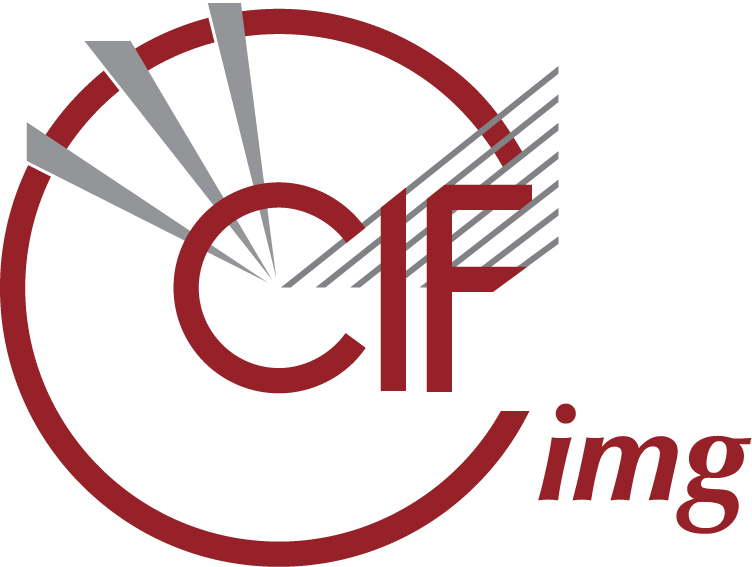 The image CIF dictionary (imgCIF) is a CIF dictionary of data names required by the Crystallographic Binary File (CBF) image representation project. imgCIF/CBF is an initiative to extend the IUCr CIF concept to cover efficient storage of 2-D area detector data and other large datasets. Efficient storage of large images requires binary storage so a CIF format cannot be used directly. Thus, the Crystallographic Binary File (CBF) format is proposed. This contains both pseudo-ASCII header sections which contain CIF data names and values, and binary sections which contain image and other data in binary formats described in the headers. Because of the binary nature of the file, the 'line separators' used in the pseudo-ASCII section are always the pair of ASCII characters carriage-return, line-feed regardless of the operating system on which the file is created or transferred. The current draft version of the CBF format is available. imgCIF is an isomorphous file type realised in pure ASCII format, using ASCII encoding of the binary data sets, and is therefore a strict CIF representation of the information in an image CBF. It exists to permit archiving and import of image data in a purely CIF environment. Search for a data name. Development of the CBF format and associated library software is coordinated by Herbert J. Bernstein. The following links point to relevant material on his website.